When it comes to fashion, we can all use a little help. 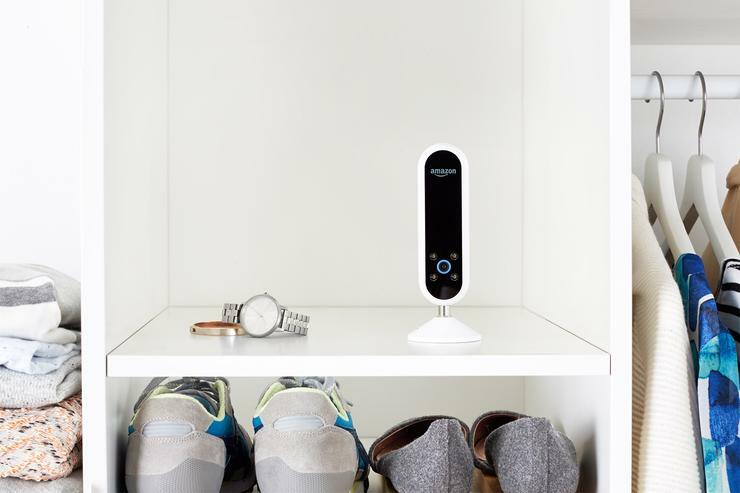 Of course, having a personal stylist is the dream, but the next-best thing is Amazon’s Echo Look. Amazon’s selling the $200 high-tech selfie cam for 50 percent off today, bringing the Echo Look down to $100. The Echo Look snaps selfies at your command. Its voice-controlled selfie cam takes full-body shots and short videos so you can see how your outfit look from all angles. In our testing, the images were excellent even in low light conditions. The camera will also focus in to remove background distractions and allows you to share photos and video over social media. This smart camera pairs traditional Echo features with fashion sense to become your new best friend. Unfortunately, it’s not perfect at either—it lacks a few of the functions you’d find with other Echo devices, like hands-free calling, and its fashion advice program, Style Check, isn’t all that reliable. “In one of my style checks, the app thought my baggy, all-gray, all-sweats outfit was a ‘better combination of pieces’ than an outfit that, well, did not consist entirely of 100-percent gray-sweatpant material,” Sarah Jacobsson Purewal wrote in our Echo Look review. “In another, it thought an all-black outfit where you could see my bra was a better choice than a pair of perfectly acceptable black leggings and a fitted gray hoodie. Still, at 50 percent off, the features that work become a lot more appealing. We gave the Echo Look 3 stars out of 5, noting that while its style advice leaves something to be desired, it shoots great photos, and the ability to easily take a hands-free, 360-degree look at your outfit helps you see how your fashion choices look to other people.